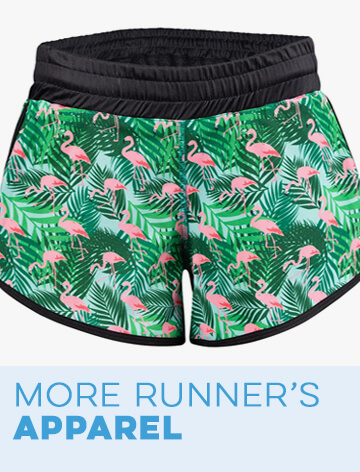 Moms Run This Town and She Runs This Town runners who have run the New York City marathon will love this cinched racerback tank top! 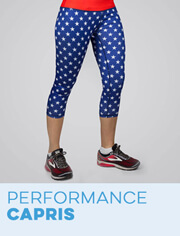 This ultra soft and lightweight top features an exclusive MRTT/SRTT design on a slight high-low cut and breezy fitting tank top that is sure to become a new favorite on warm weather days. 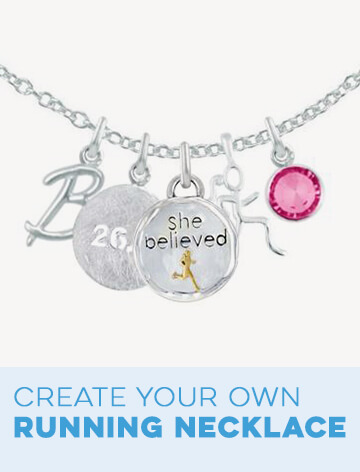 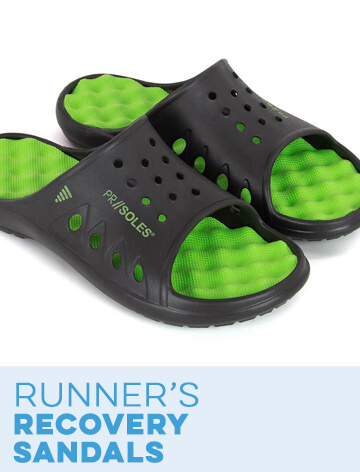 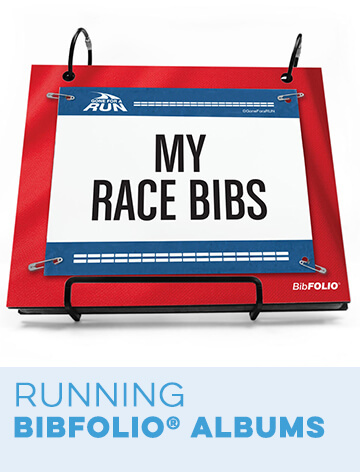 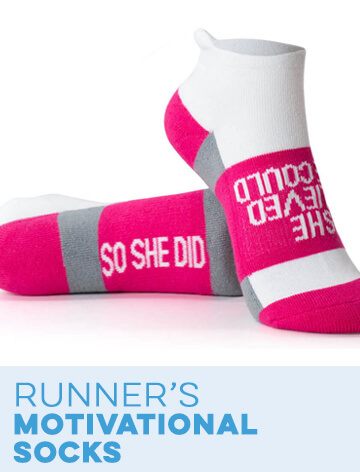 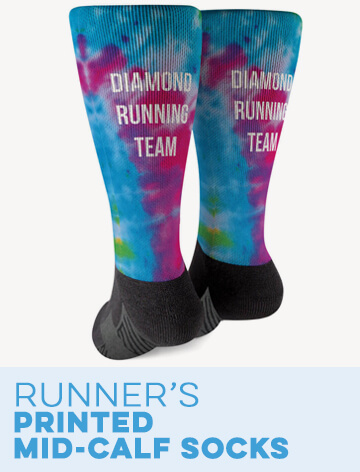 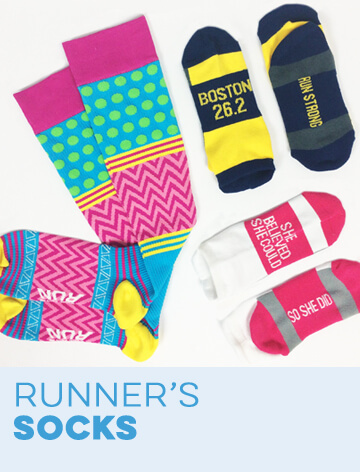 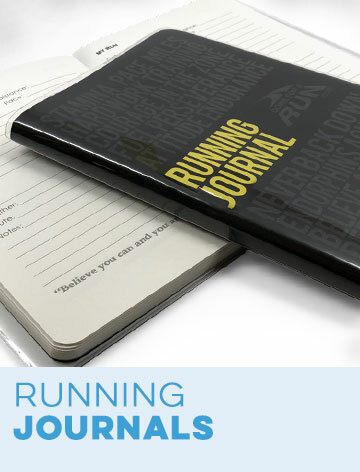 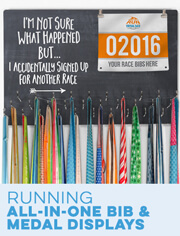 A fun gift idea for any dedicated runner who is training for or has run the NYC marathon!